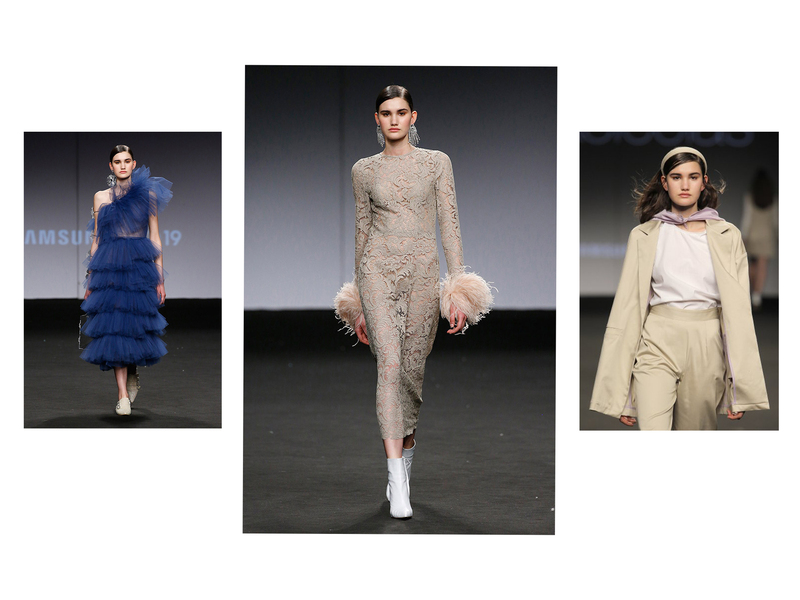 Ivan, Ana Miguel and Diogo Guerreiro graced the catwalk in Madrid with the new designs from the Spanish creators. 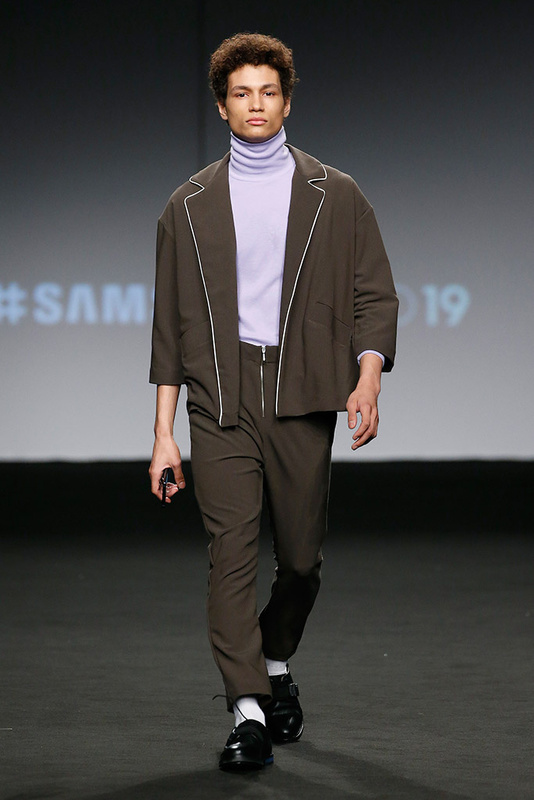 Ivan made his international runway debut walking for Colasstudio FW19 collection. Unstoppable Ana Miguel walked for 9 different designers at the event, 404 Studio, Anel Yaos, Cherry Messia, Duyos, Mikel Colas, Madrid Manso, Melania Freire, Reveligion and Zuzana Kubickova. 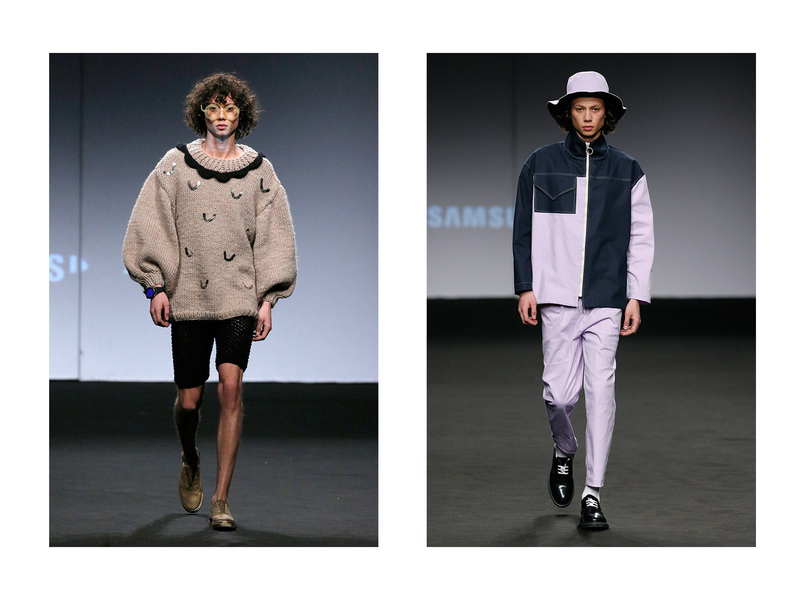 Diogo Guerreiro, fresh off of Paris, walked for 404 Studio and Colasstudio.